For the past ten years, the members of the Duggar family have been reality TV stars, thanks to their shows 19 Kids & Counting and Counting On. So, by now, fans are pretty familiar with the fact that the kids in the family court instead of date when they turn 18. But, there was a time when the idea of “courting” was quite foreign to fans, and Jim Bob and Michelle had to introduce the concept to viewers and the rest of the mainstream population. Back in the days of 17 Kids & Counting, Josh — the oldest son in the family — started courting Anna Keller, and we all learned that courting was “dating with a purpose.” Instead of the young couple enjoying dinner and a movie or going to a party with friends, Josh and Anna never got to go anywhere without at least one of his younger siblings tagging along. Plus, they never kissed or even held hands. This was when fans discovered the strict Duggar courting rules and found out that the family’s fundamentalist Christian faith causes them to approach relationships differently. 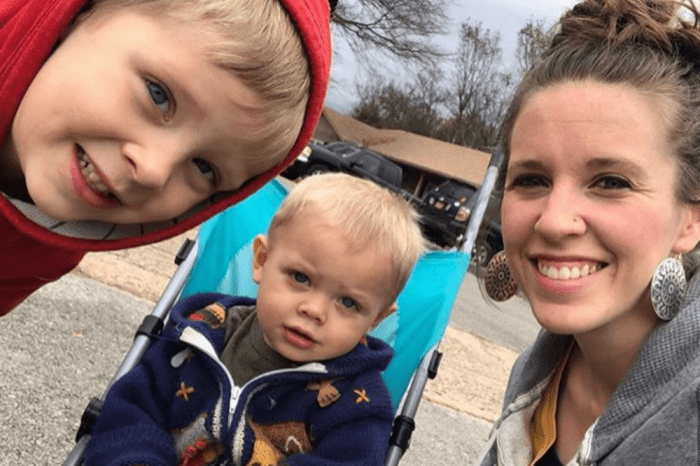 Courting is dating with marriage in mind, and Jill Duggar said in a courting video back in 2014 that the big difference between courting and dating is setting boundaries. Jessa added that a young man who wanted to court a Duggar daughter first had to ask their father for his permission. Some of the rules include no kissing, no hand holding, side hugs only, and always having a chaperone. 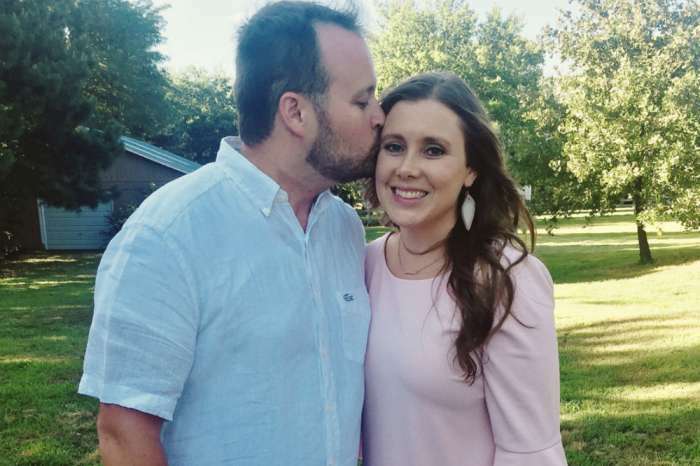 Each couple has the responsibility of setting their own standards, but it is their family’s job to hold them accountable, which is one of the reasons why younger Duggar kids always chaperone dates. Plus, Jim Bob and Michelle always sit in on video chats and are included in all text messages. Seven of the Duggar kids are now married, and one is engaged. 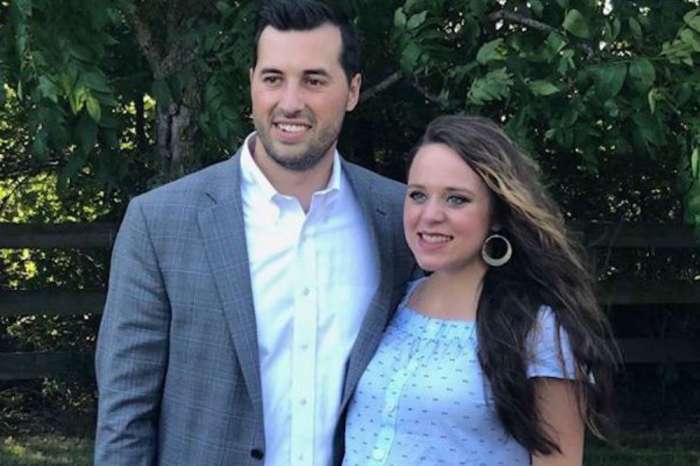 Josh, Jill, Jessa, Joy-Anna, Jinger, Joseph, and Josiah have all tied the knot, and John David is engaged to Abbie Grace Burnett. However, the married Duggars have admitted that sometimes they didn’t perfectly follow courting rules. Cameras caught both Joy-Anna and Jill giving their fiancées — Austin Forsyth and Derick Dillard, respectively — full on front hugs. But, as Forsyth said, they are human, and they sometimes don’t always abide perfectly by the rules. As Romper points out, once a Duggar gets engaged, the couple decides on a new set of rules, which usually includes hand holding and saying, “I love you.” So far, all of the Duggar kids have opted to save their first kiss for their wedding day, and it is only after they get married are they allowed to be alone and get intimate. As Michelle explains, the goal of courting is for her kids to find out if they are compatible with the other person and getting to know each other in a safe setting. And so far, only one of the kids has had a courtship that didn’t end in marriage. Every one of the Duggar kids has married the first person they courted, except for Josiah Duggar. He courted Marjorie Jackson in 2015 for a few months before they parted ways. But now, he is happily married to Lauren Swanson. Catch the Duggar family in new episodes of Counting On Monday nights on TLC.